Hi Everyone, I am pleased to tell you that the video for our single is out! 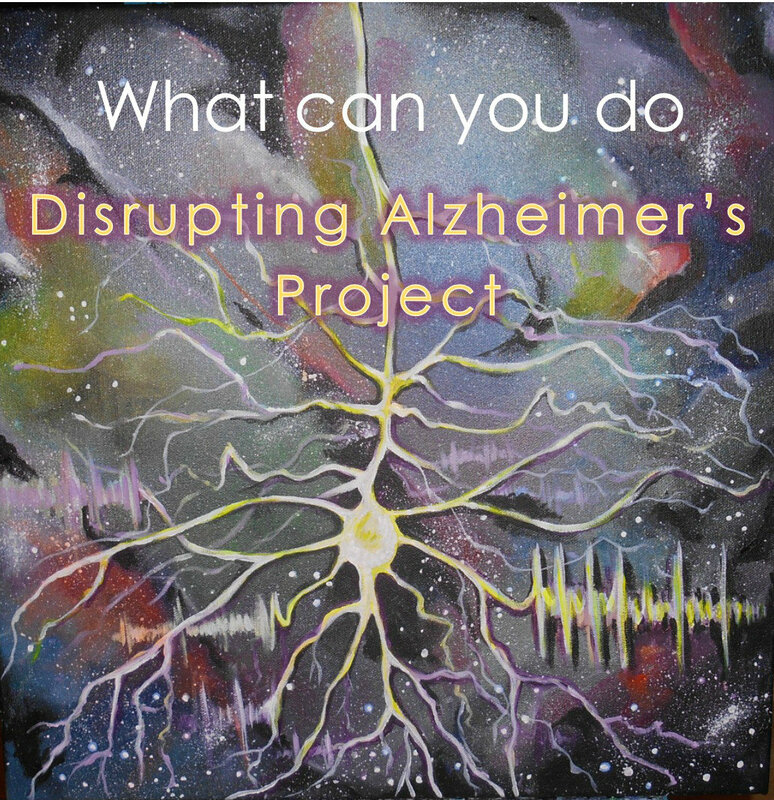 This is the link to our long awaited song on how we can disrupt the progression of Alzheimer’s disease. The song was created to bring succour to those who are affected by the disease and their families. “What can you do” was produced to educate people about the importance of various natural and holistic ways in which Alzheimer’s disease can be disrupted and managed. The song also promotes independent living and healthy eating. Proceeds from the song will go a long way in helping with researches and implementing various ways to provide support for independent living and care for people with Alzheimer’s and their family. The song will make a good Christmas present for friends and family, so sit back, relax and enjoy. 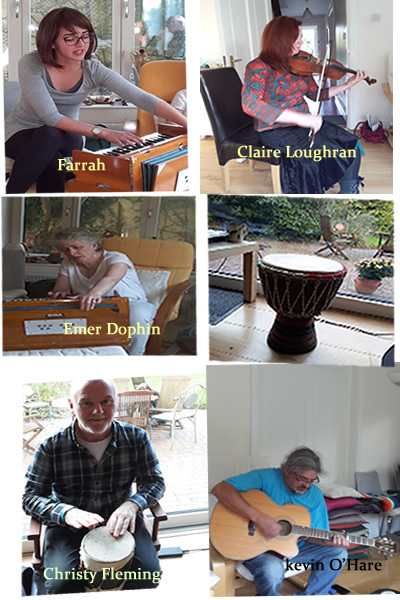 It was an exciting evening at Julianstown last night as we held our second voice and music workshop.Thanks to Emer Dolphin who provided the venue and voice coaching lessons and Eileen Reilly who made the most divine cake. To Kevin Ohare, Farrah, Claire Loughran and Fatihat, we at Disrupting Alzheimer’s say thank you, we can’t wait to meet you guys again next week. Our next get together is on Monday 6.30 PM at Julianstown. I have it on good authority that at least one more celebrity is joining us on the day.You all have to wait till next week and I promise to keep you posted.